Naked Communications' European creative head, Cyrus Vantoch-Wood, is leaving the agency after a year. Vantoch-Wood is on gardening leave at present and is not joining another shop straight away. Matthew Bagwell, Naked’s managing director of Europe, said: "We part as complete friends and on the best of terms. His interests are for a particular type of work in a particular type of agency [...] so Cyrus has decided he’s going to find fresh opportunities." Vantoch-Wood, however, added: "It’s been a great experience at Naked, there’s some wonderful people and I’ve loved playing a part in growing the Creative/Strategic offerings of the company. However, my resignation has been a result of not seeing a pathway to the standard of channel agnostic work I’ve become known for in previous roles at Cheil, R/GA and Dare. I wish Naked all the luck in the world." Naked is searching for a replacement. In the meantime, Vantoch-Wood’s work will be split between Naked’s global chief creative, Izzy DeBellis, and more junior creatives. 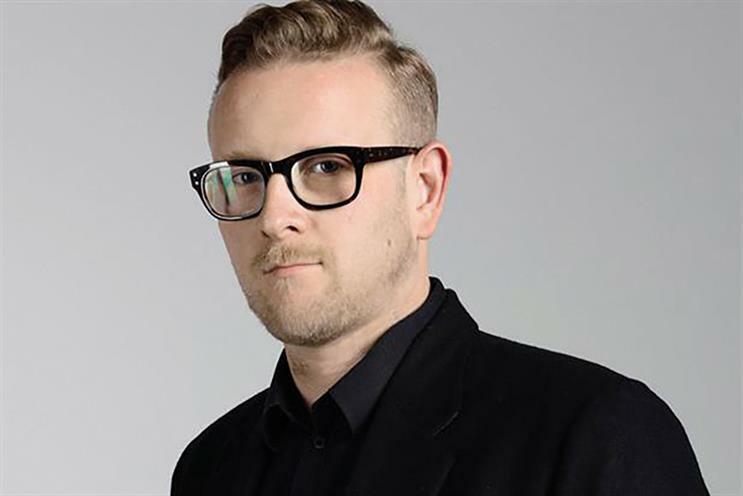 Vantoch-Wood joined Naked in October last year from Cheil, where he had worked as a creative director for fewer than 18 months. He began his career in 2000 as one of the original employees of Dare.